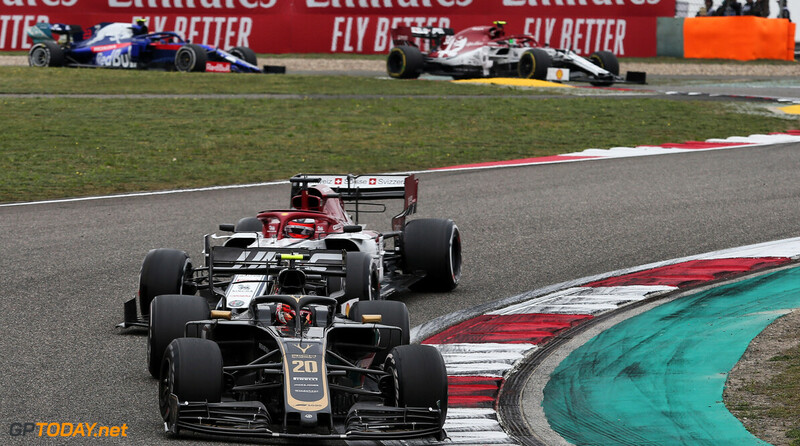 Ferrari team principal Mattia Binotto admits that it could prioritise Charles Leclerc over Sebastian Vettel in 2019 if the 21-year-old continues to out-perform his teammate. 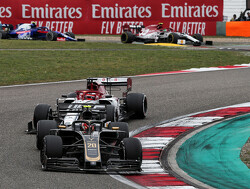 Leclerc got the better of Vettel in Bahrain two weeks ago, grabbing pole position and his first podium finish after an engine issue in the race denied him his maiden race victory. 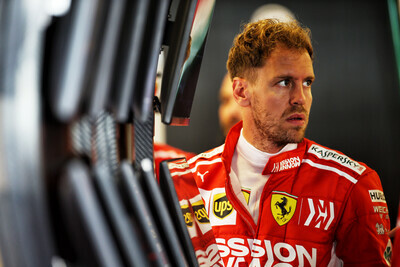 Ferrari says that currently a 50-50 situation would favour Vettel as he has more experience at the team, but affirms that it isn't against the possibility of backing the Monegasque racer. 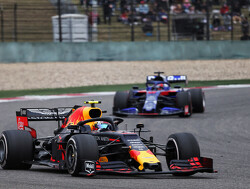 "Certainly as a team we need to give priority to the team and try to maximise the team’s points at the end of the race. 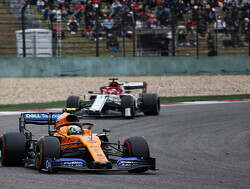 “As I said at the start of the season if there is any 50-50 situation where we need to take a decision that advantage will be given to Sebastian simply because Sebastian has got the most experience in the team, in F1. 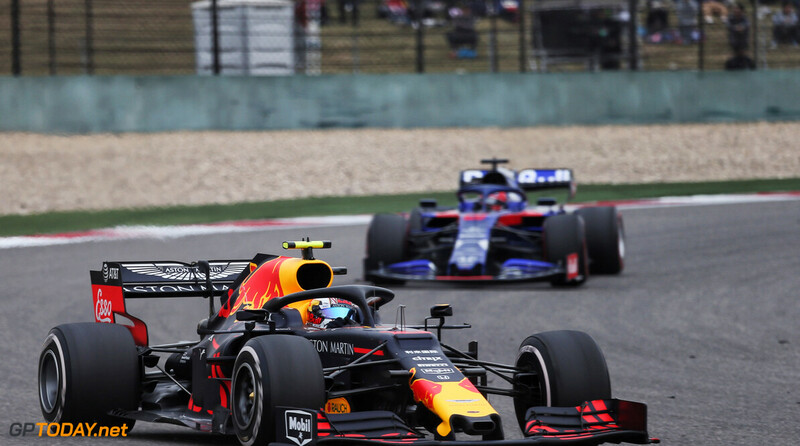 "He won four championships and certainly for us he is the driver who has got the most probability to challenge for the title. 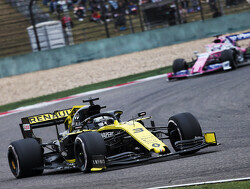 Binotto has stated on many occasions that his two drivers are free to fight throughout the upcoming year. 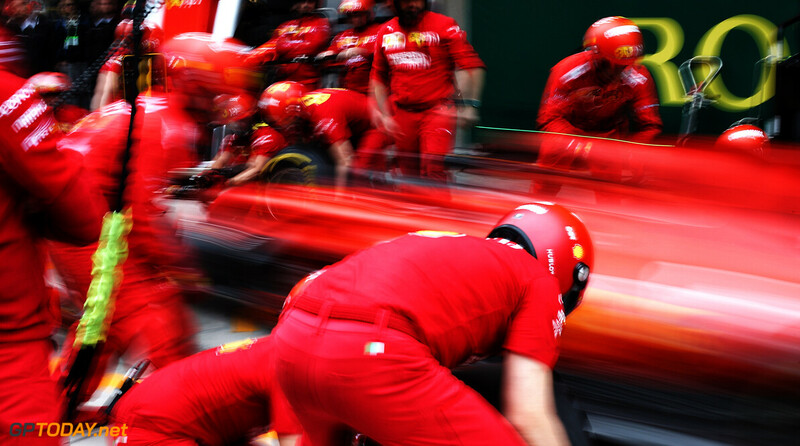 Leclerc's weekend in China got off to a shaky start, as he had to sit out towards the end of the final practice session as Ferrari carried out a system cooling check on his car. 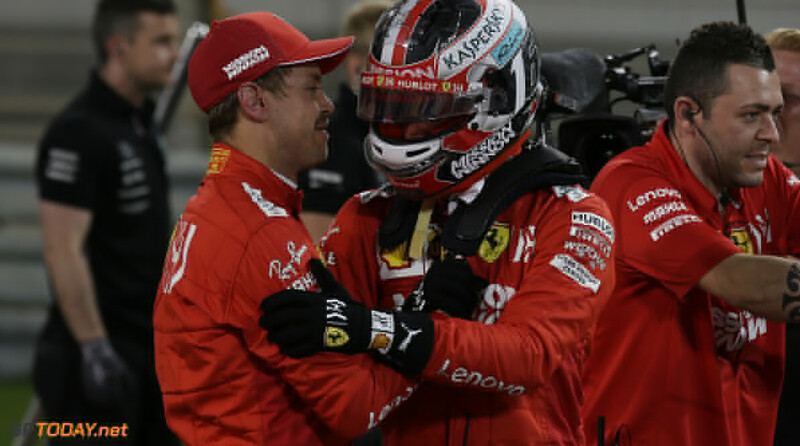 Vettel knew this day is coming. But, can we blame Ferrari? 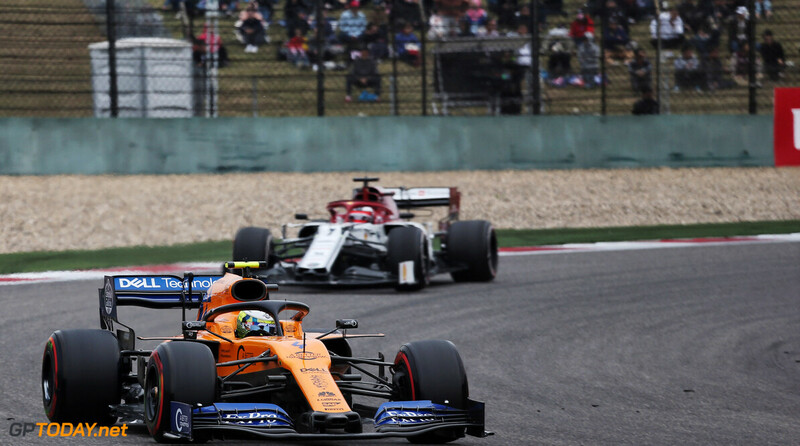 Lando is impressive in his Mclaren. I wish to see these two racers competing in comparable machinery in the future. 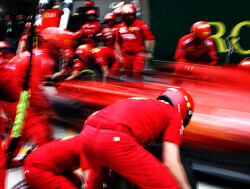 Team orders will rule Ferrari this year, who would have guessed? There need to be more than just a "may" here. 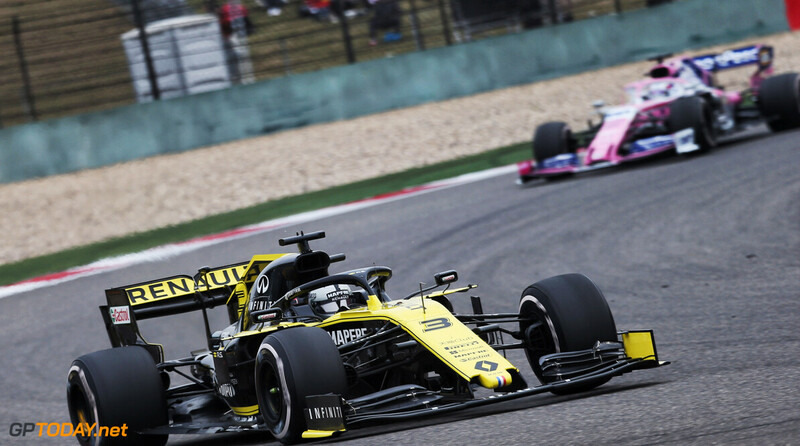 If he is the superior of the two, they should prioritize Leclerc. Preferably, team orders shouldn't be a factor at all, but such is the mafioso way, and I'd rather see them behind the more competent team mate, whichever it is.